What better way to get revenge, but to hold up on giving Kim a divorce. Kris knows it is the one thing Kim wants desperately and he holds all the cards. 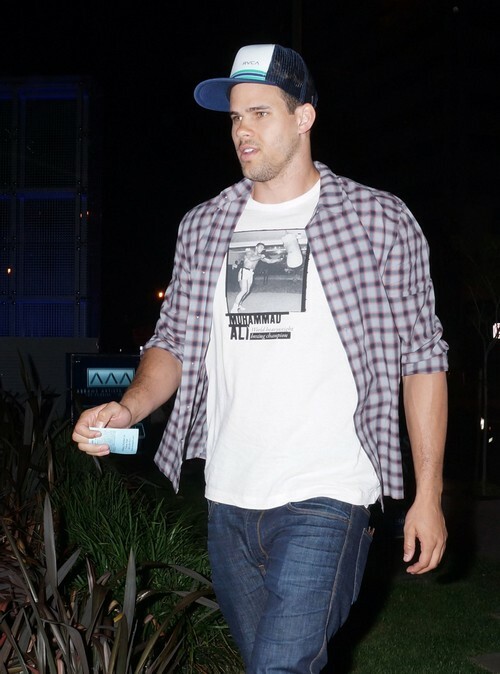 The Gossip Wrap-Up is reporting that the Kimster offered Kris Humphries a whopping $10,000,000 yep that is ten million folks, and Kris said NO WAY. He does not want any dirty Kardashian money. He wants Kim to admit the marriage was a fraud, so the world will see that she played him for a chump. At this point it looks likely that Kim won’t get her divorce before she pops Kanye West’s spawn out. For more info on the big $10 million offer to Kris Humphries visit our good friends over at The Gossip Wrap-Up HERE! So what do you think Hiccupers? Should Kris back down and give Kim her divorce or should he hold out until she admits she played him for a fool? Hit the comments and let us know your thoughts! Miley Cyrus Accidentally Spills That She Is Married To Liam Hemsworth! Read What She Said Here!